Is Hy-Tech Covered By My Insurance? Realistically, How Much Weight Can I Expect To Lose? However, you cannot lose weight with exercise alone. One half hour of vigorous exercise burns approximately 350 calories. About the calorie cost of two cookies. Hy-Tech weight loss includes a doctor-prescribed prescription program that gets the weight off with amazingly fast results. Lose 30-50 Pounds in 4 Weeks! Hy-Tech Weight Loss of Omaha, Nebraska, is a rapid weight-loss clinic serving those who are struggling to lose weight. If you have tried other methods to reduce your waistline without results, we are here to help. 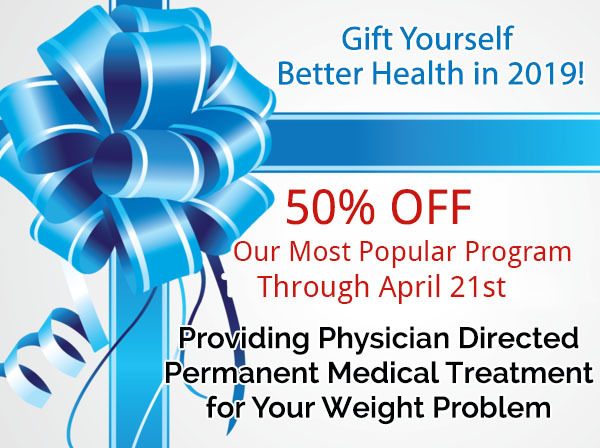 We offer clients like you a prescription-based, medical weight-loss program supervised by a licensed physician. 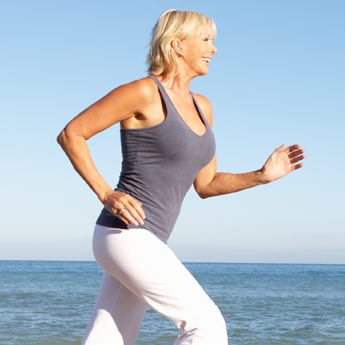 Our average patient safely loses 30 pounds in 30 days with our program. Isn't it time that you took control of your weight and life back? We offer our medical weight-loss program to help you lose pounds fast while improving your overall health. Our weight-loss counselors provide you with a free consultation to get you started.